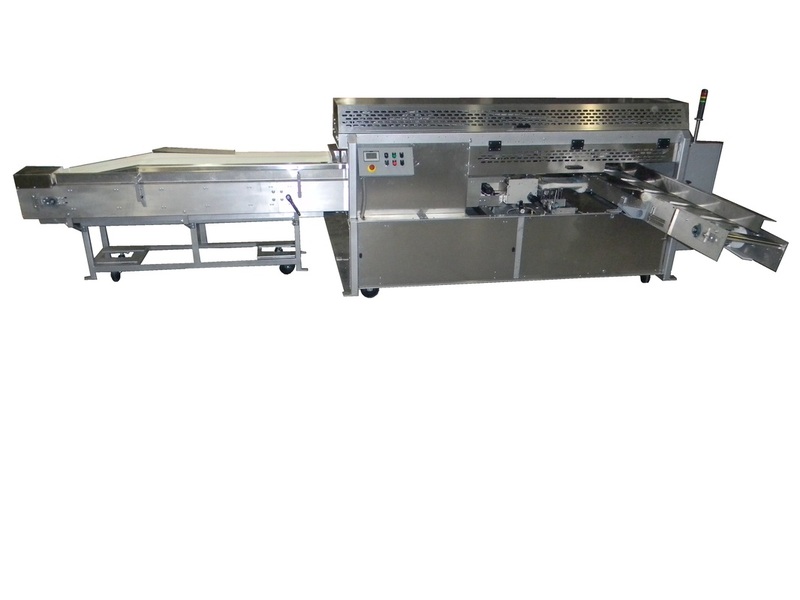 The Model B bagger is the workhorse of the baking industry. From simple drive trains to complex sychronized controls, this bagger is designed to meet your needs and requirements. This bagger has been the industry standard for 30 plus years and its reliability and simplicity are unmatched. Most of the base units can run 45 to 50 ppm, while the newer,more integrated electronic units are capable of running 60 ppm. Give BSI a call today and let us help you with your rolls, buns, cluster, etc.